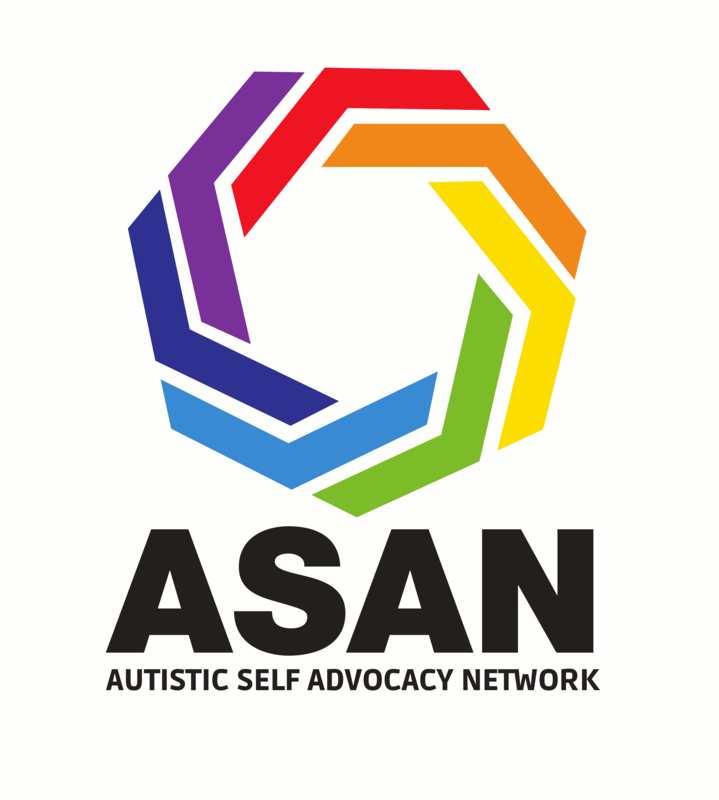 The Australian Autism Alliance was established in 2016 and is one strong voice for autism. We are a diverse national network combining representative, experienced and expert voices. 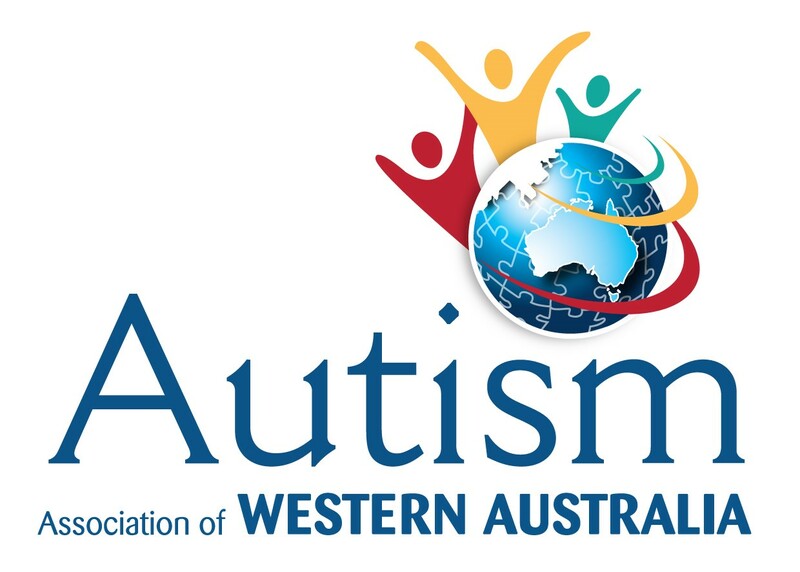 The Alliance brings together key autism organisations representing people on the autism spectrum, their parents and carers, service providers and researchers who aim to realise the potential of autistic Australians. 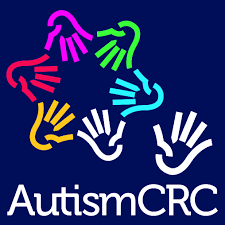 Through our activities, we are seeking to add unique value to the lives of people on the autism spectrum in Australia. Individually and collectively, we have a clear vision of where we are going. We develop considered strategies to improve the life chances of autistic people and facilitate collaboration within the autism community. We focus on solutions. We are a diverse network operating across Australia and are committed to achieving common goals through co-operation. Embracing difference and diversity is integral to our success and the success of the autistic community. We are one team. We build trusting and respectful relationships. We move past personal agendas in favour of a common agenda to ensure collective impact. Together we operate with determination and persistence. We are ambitious in our commitment to listen carefully and respond to the needs and expectations of our communities. We seek to ensure the inclusion and participation of autistic Australians. Individually and collectively, we take responsibility for achieving the objectives of the Alliance and treat each other and our stakeholders with respect regardless of status. We hold each other accountable and act with openness, integrity and trust. We are informed by evidence. We believe in dignity, equality and the inherent worth of people. We honour human rights in our relationships and acknowledge the unique backgrounds, viewpoints, skills and talents of everyone. We value every voice as we create one strong voice for autism.